We've got some good educational information about hydroponic and aeroponic growing for those seeking to learn more about the benefits of dirt-free farming. Visit the AEssenseGrows site to access the ever-growing library of free webinars and white papers, and our YouTube channel to view our videos. 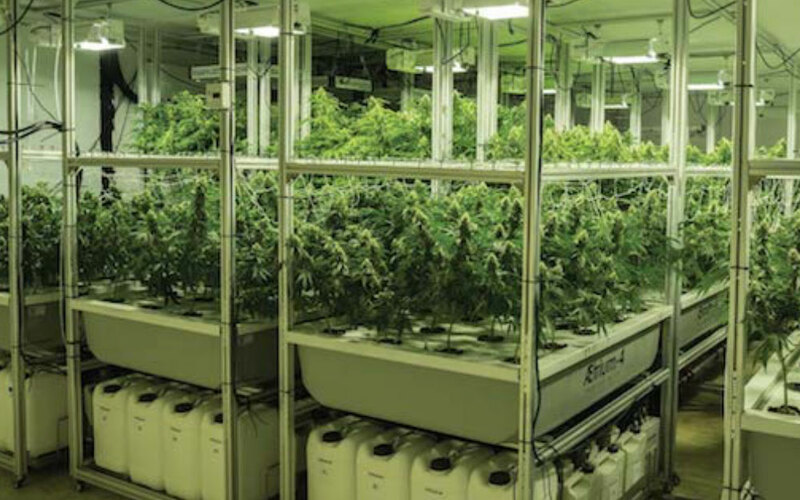 The materials cover a wide range of topics helpful to indoor growers, from evaluating water quality to selecting the most effective grow lights--all produced by our team of experts.